The 370ml Rex jar is a universally useful jar and is one of our most popular jars. 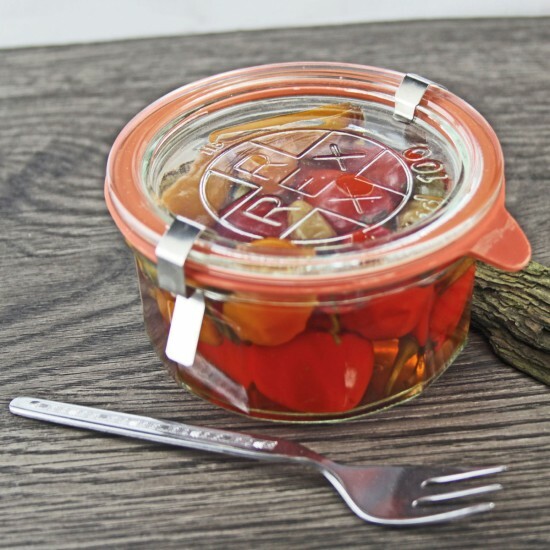 From compote to paperclips - it can practically be used to store anything! 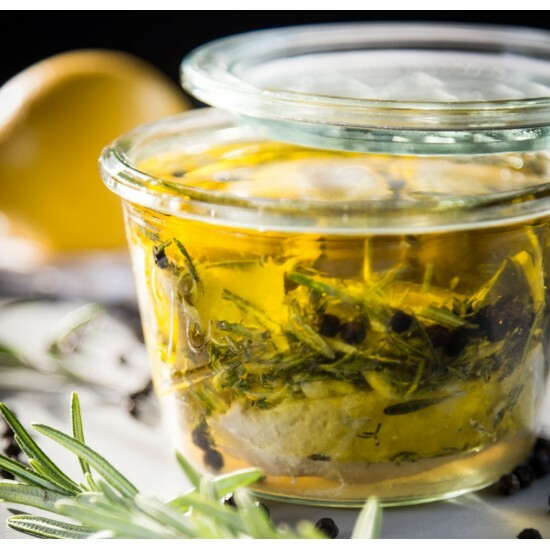 Whether it's for canning, preparing or storing the 370ml always looks stylish and can be stacked with any other jars with large size lids. Push on a wooden storage lid and it becomes a helpful storage jar for everyday products like coffee, tea or sugar. Like all Rex jars, it is absolutely free of plasticizers and heavy metals. Heat resistant and reusable. Suitable for all dishwashers, freezers, ovens or microwaves.